Is there any business owner who doesn't want to have traffic on their website? The answer would be none of them. Every business owner wants to generate traffic on their website so that they can get a maximum outcome and generate lead directly or indirectly. 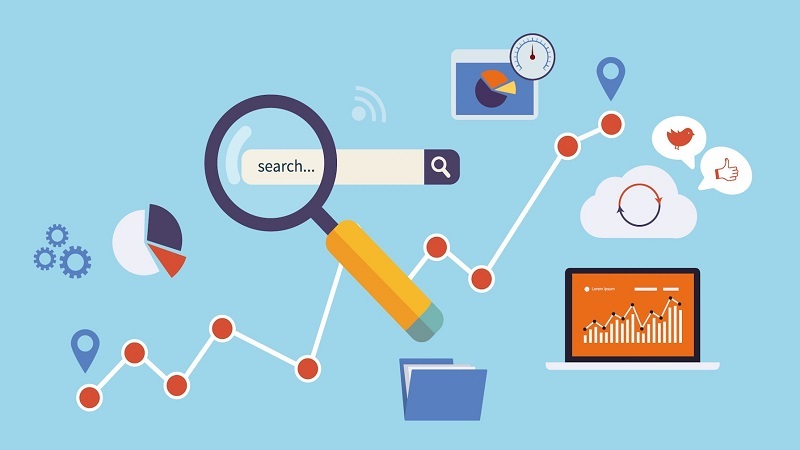 So, if you are trying to increase your qualified search traffic, you have to implement smart techniques that actual work. Running a single strategy isn’t going to provide you with as big of a traffic increase compare to multiple techniques. 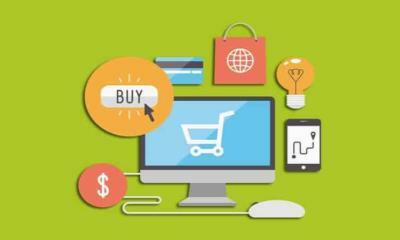 So here I have found 11 smart ways that can increase website in 2014. 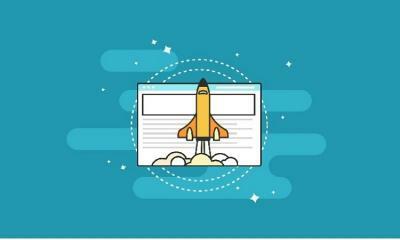 Whether you’re working on AdWords campaign or SEO, landing page makes a big role in both. 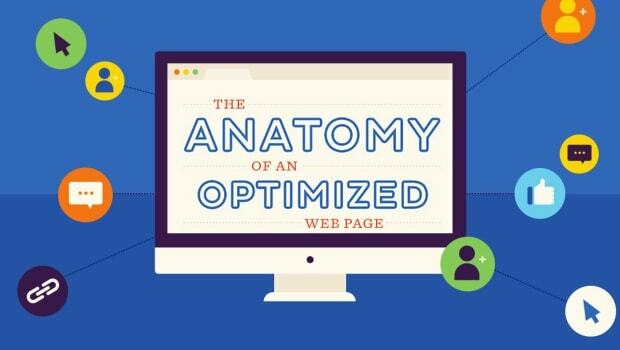 A landing page is the main skeleton of any website just like a human body. In every skeleton, there are many organs. Here organ is our content or we called it an element of the landing page. We should design a landing page that accomplice all essential elements like the headline, sub-headline, visual image, videos, case study, testimonial and call to actions. 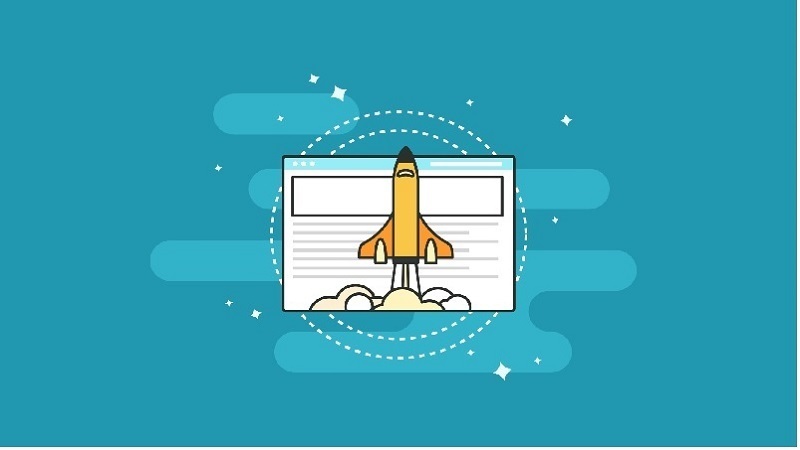 I think no one will provide better landing page optimization tips other than Unbounce and KISSmetrics. If you are working with WordPress, this nice set of WordPress tricks is something you should keep handy. Plenty of great tricks to handle your website like a pro. Once you finalized essential element, next step is to put content in right place that can maximize conversation rate. Here I have a complete example of a landing page that optimized very well. Let’s type “managed security services” in Google and you will see TrustWave web page. This web page doesn’t have much pagerank and backlinks but still rank ahead of their competitors like Symantec. Why? Because they have placed all content strategically in the web page that attracts maximum audiences. Content is most important part of the website and it should be placed very well. It should also optimize according to the keyword that we are going to target. As above stated, there are many elements of web pages like heading, visual image, testimonial, portfolio, services brief, call to action, our USP (unique selling promotion) etc… So we should place these all element in strategic ways that attract maximum attention of the audience. According to research firm MarketingShepra, blogs were voted the No. 4 tool for generating sales leads. It is the best marketing tool to increase traffic on your own website. So the question is should your business start a blog? I strongly recommend you; you should take advantage of an effective marketing tool and start blogging today without fail. Many believe that making a blog on your own website is as easy as making toast. Yes, it maybe even easier! But you need to keep the certain thing in while creating and publishing a blog. a.) Use content that is user-friendly and discussion manner. b.) You can post content related to your products, services that you’re providing in website/business. And most important is always have cross-links with another article, blog category, services pages or whatever it is that you are aiming to promote on your site. c.) Link blog on the main menu near services section or resource, so it can be easily visible to everyone. d.) Make your blog easy to read and nice looking, so people will want to read it. e.) Using a host to blog is also free and has everything supplied for you instead of making it on your own site. c.) Ask another blog to link your blog on their blog. Internal links are links that go or come from one page on a website to another page on the same website. For example, this is an internal link. Internal links are most important factor for establishing architecture of the site and it also useful for both visitors and search engines. It interconnect one page with another and user can use it to navigate your site. While establishing internal link you need to keep in mind below points. c.) Use mix anchor text – keyword, brand name, generic word, brand name+ keyword, and topic/headline. e.) Try to use homepage and contact us link in an article if it’s relevant. Everyone’s got an opinion, and in the digital age, the internet is the place where you will find everything. There are many sites like Quora and other forums where people ask a question regarding their problem. 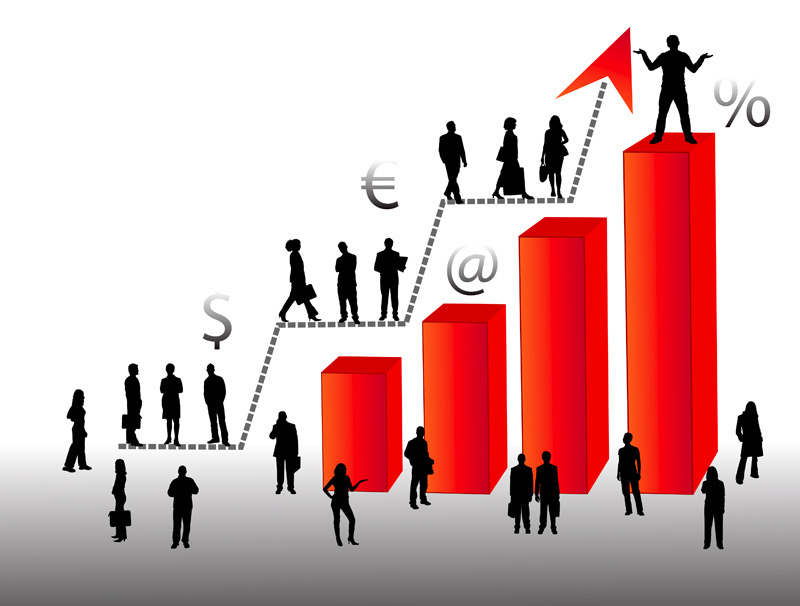 So you will have a chance to projecting yourself as a leader in your field with these traffics boosting tips and to solve their problem. It also helps you to promote and protect your reputation over the internet. So, follow a simple rule; be enthusiastic, be a leader and always to participate. Blog commenting is a simple and essential tool to increase your blog's traffic. It would be done in two ways. The first one is, respond to the comment that left on your published article on an own blog or another blog where you published a guest post. Readers always have some opinion and they express their opinion through the comment. As an author, your first target is to respond readers comment. This will help you to increase your authenticity and reader’s loyalty and also increase two-way communications. 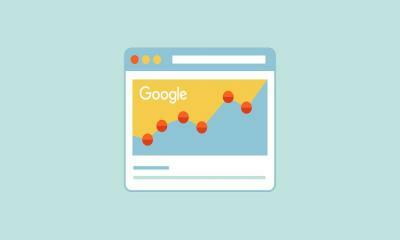 In Jan 2014, Matt Cutts stated that you should stop guest posting if you’re doing it for core SEO purpose. That is true but it always not works. Or we can beat if we will do it in the right way with quality content on authority sites. Guest posting is a great way to drive traffic, increase sales, and grow your brand. So we can’t avoid it. I have described detail explanation of guest blogging – how guest blogging trending more on a LinkedIn post. I don’t think here I need to explain more, as many marketers already explain a lot about the same. But few things you need to keep in mind are..
c.) Add related article link from your own blog. f.) Always try to add a contextual link instead of bio link. Republishing blog article that gone viral is another great way to increase traffic and increase loyalty within buyers and prospect clients. If you have sufficient reader and you’re re-posting an article than it would be plus point for your reader to get everything on a single blog. You will need to put less effort to market or promote these articles because it’s already gone viral. You can use some app like BuzzSumo or Followerwonk to check trending or viral article. Keep these things in mind while re-creating, re-posting viral article. Social media is contributing HUGE value to drive traffic to the website. I have seen sites like BuzzFeed or ScoopWhoop whose main sources of traffic is social media sites (Facebook and Twitter). This is just one example but Moz’s ranking factor also proofed that social media makes the vital role in search engine ranking. So we can’t avoid these sites. Main traffic increases by likes including social media sharing buttons. This one simple step provides prominent social media platforms a way to build a focused list of followers. Its simplicity and unfiltered stream ensure posts with content linked and embedded provide visible attention. Similarly, a large group linking your social media pages can drive significant traffic to your site. Another way to maximize social is to sponsor content through influencers. One tool we especially like is Grin. Grin is an influencer marketing platform focused on the power-middle segment of influencers. Grin makes it easy to identify, recruit, manage & report on your influencer campaigns. They focus on influencers with under 100,000 followers & their platform organizes the largest, and hardest to reach, a segment of influencers online. This is again similar to point 5 but I have explained separately because it is most important ways to drive traffic to your website. It is kind of sites where maximum similar interest or industry post content and do conversion within a member. Here I am not talking Blog Networks. These are the sites wherein you can create a profile, post your article within a member. Member will see your post and give feedback or comment on the same. 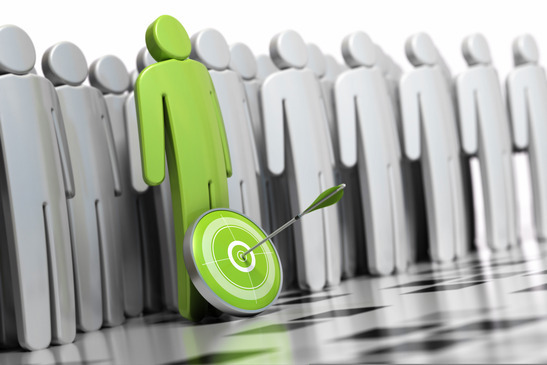 So having the presence on these sites can build your credibility as leader and expert in the industry. Indeed! Everyone needs data. What we have done, how much we have got traffic that all will close after some time you don’t do it regularly but once you collected email database then it will be with you till you’re in business and you can use it for other services. So we can say email id is solid or tangible web traffic that we have collected from using all above tactics. Sometimes you may need to beyond these above-mentioned techniques in order to drive more traffic toward your website. But all stated techniques are proofed and have a good contribution in increasing traffic. If you come across any new tactics or suggestions, let’s do comment. Especiall the internal linking can significantly raise your long-term keyword ranking and drive highly targeted visitors to your site. Thank you Gerald for stopping and investing your time to read blog. Yes I love Internal linking. It works like our neuron in human body. Great blog thanks to share with us. Yes John, you’re right! Thank you for stopping by. Thanks a lot for this article. It helped a lot for a noob like me. That’s really very nice blog. Good job and great efforts.